Time of the year prices drop. 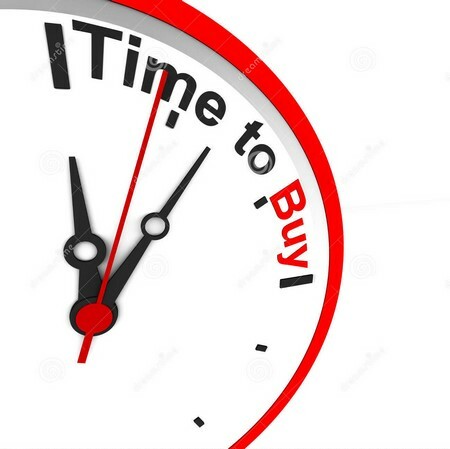 Buy time! It the time of the year when the Japan auctions fill with cars. Due to the annual accounting as well as the annual car tax, companies and individuals sell to car dealers and they in turn fill the Japan car auctions with cars. The more cars, the more selection for you, and the cheaper the prices. Time to buy, buy, buy!